Vietnam War veteran Timothy Patrick O’Rourke discovers the great paradox of war upon his return to the US in 1973: he has left the war, but the war has not left him. He carries with him a profound sense of unfinished business, and struggles to find meaning amid days packed with the responsibilities of a life he no longer understands. Even with the patient, loving support of his girlfriend, Cheryl, Timothy cannot escape the shadow of war. Then he meets the mysterious Hoffen. A voice of tragedy, wisdom and hope, Hoffen has traveled through the darkness and emerged on the other side. Maybe, just maybe, Timothy can do the same. Timothy’s odyssey is every veteran’s story to some degree, with alienation, hyper-vigilance, substance abuse, relationship problems, guilt, flashbacks, nightmares, and depression as his constant companions. Hope in the Shadows of War confronts the stark realization that a wound that never closes can’t heal, and it proves that while trauma casts a long shadow for survivors, hope is a powerful antidote. ". . . a compelling read . . ."
". . . an enthralling account of a Vietnam veteran's struggle . 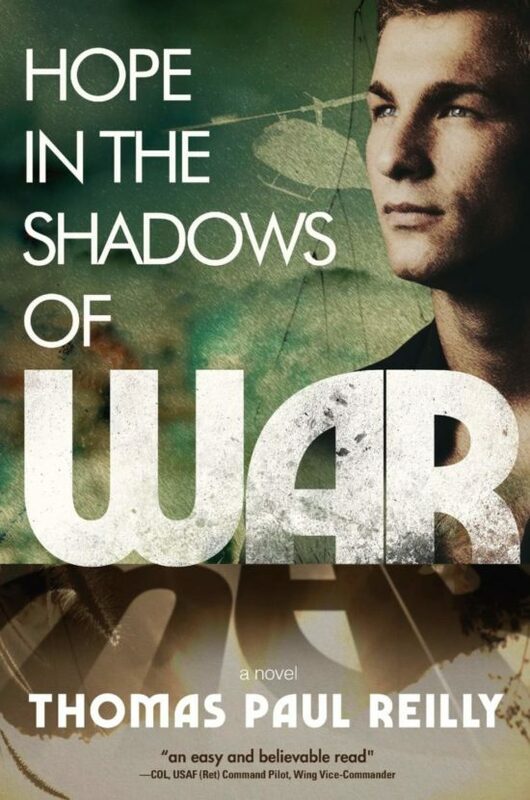 . . Hope in the Shadows of War is most highly recommended." "I recommend this novel highly." Thomas Paul Reilly is an award-winning columnist for multiple business publications and the author of sixteen books. 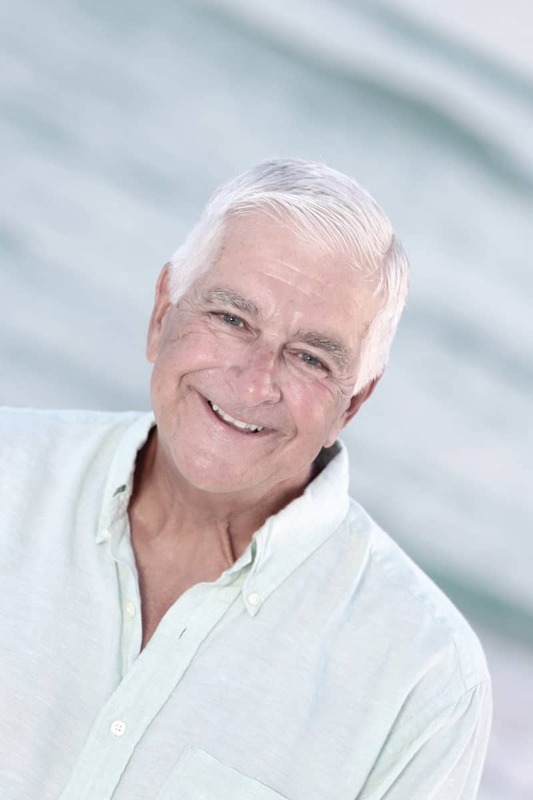 Tom spent 36 years as a professional speaker and has traveled globally sharing his content-rich messages of hope. Hope is a common thread in all of his speeches and writings. Tom brings to this story the unique perspective of a combat veteran and psychologist. Today, Tom uses his online presence, speaking, and writing to advocate for causes important to military veterans. Tom lives with his family in St. Louis, MO. Hope in The Shadows of War is Tom's third fiction book.